Pleasure licences are a requirement which cover the majority of narrowboat users on the inland waterways. Interestingly, there are options to choose which depend upon your narrow boats size, use and location. Here you can get an overview of the various categories to help you understand what is required for your particular circumstances. Standard Canal & River License… Why Do We Need One? As we mentioned very briefly in the introduction, our waterways are principally split, for the purposes of licensing, into two navigation authorities. The Canal and River Trust is responsible for over 2000 miles of our inland waterways & is by far the biggest licensing authority. The Environment Agency has responsibility for over 600 miles of various inland river, estuary and harbour navigations. In order to better appreciate the finer points of licensing, it may be worth spending a few minutes reviewing some key terms and conditions of the Canal & River Trust. By understanding these, we can be better prepared when using our narrowboats on their managed waterways. Firstly, Canal & River Trust Private Pleasure Boats Long Term Licences (Standard Boat Licences) are issued on the basis of a boat having a home mooring. Prices are reviewed on an annual basis and run from 1st April to the following 31st March. 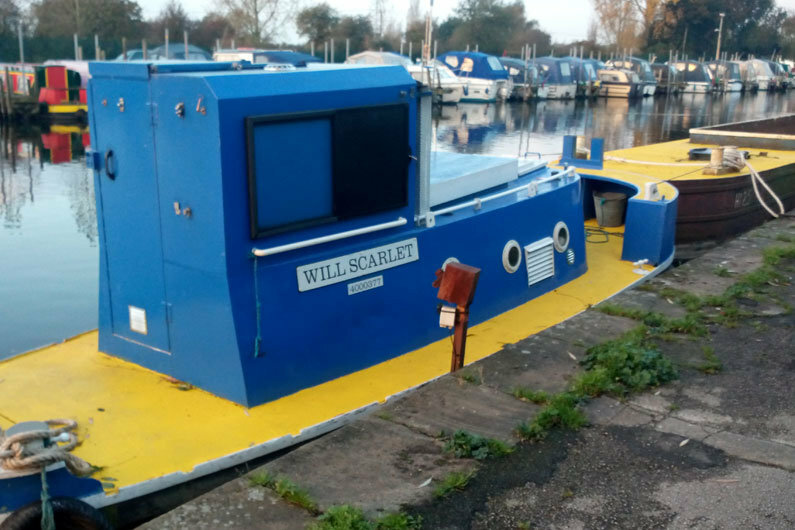 They can be bought for 12, 6 or 3 months duration, are priced according to your boats length and cover the CRT managed waterways of England and Wales. Discounts are given for prompt payment and you can choose from a licence that allows you to cruise both canals and rivers or just rivers only. In addition to prompt payment discounts, concessions are also available for qualifying historic boats, butty boats, boats with electric motors used as the sole means of propulsion, some portable boats and finally boats that are moored on qualifying waterways such as the Bridgwater & Taunton and Monmouth & Brecon canals. If no home mooring is declared then the Trust will treat you as a continuous cruiser. Being a continuous cruiser has no direct implications with regards to the cost, buying and displaying of a licence but the issue of your licence is subject to a number of conditions that differ from those who declare a home mooring. For those of you wishing to cruise both CRT and Environment Agency waters, a Gold Licence will cover access to both authorities areas of management. If you are not a Gold Licence holder and you wish to travel between the two authorities navigations you can do so on a pay as you use basis. Tolls are usually levied at the junction of the two authorities responsibilities, such as when locking out onto the River Thames or Manchester Ship Canal. See the Gold Licence chapter below for more information & to see if this particular licence offers value for money relative to your planned annual travels. As a side note, it is worth being aware that some waterways are in the hands of private authorities or Trusts who impose additional charges or restrictions. For example, you can cruise the Bridgewater Canal with a CRT licence but will be restricted to visits of no more than 7 days duration. If you wish to cruise the Basingstoke Canal then a separate licence is required which will allow you access for up to a month, depending on the fee paid. Most good waterways guides and canal planners will inform you of tolls levied to visit certain waterways or features as the need arises. 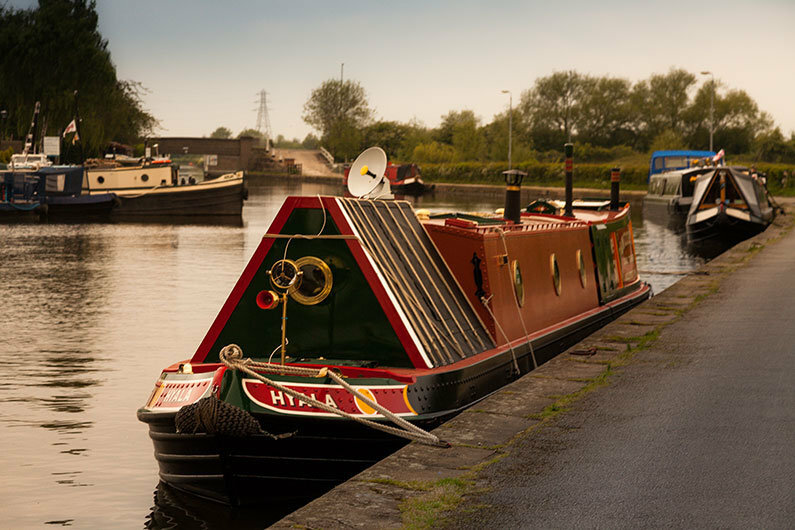 The Standard Canal & River Licence will allow you to moor for short periods whilst cruising, and here lies one of the most contentious and emotive subjects surrounding canal boat ownership. The term “short period” is defined as “up to 14 days, or less where a local restriction applies”. As you travel, you will see that many moorings in popular spots will have posted restrictions on mooring ranging from an hour or two at sanitary stations up to the maximum permitted stay in one place of 14 days. 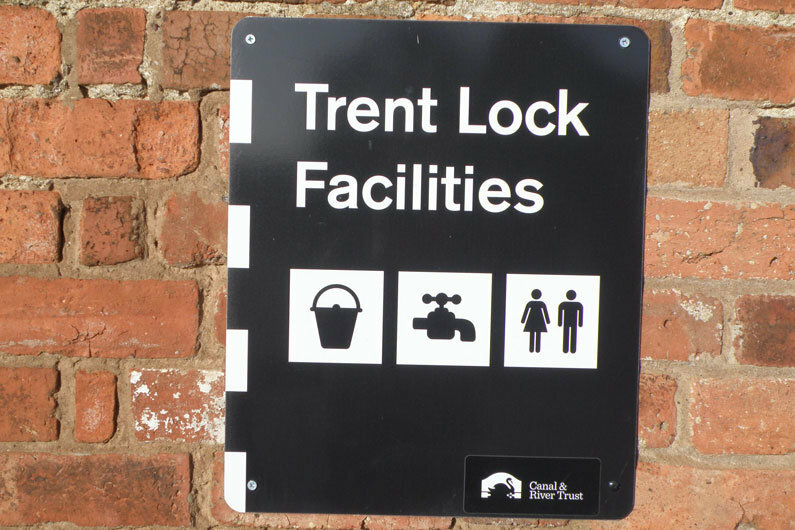 Often abused, the Canal & River Trust have an initiative to clamp down on so-called overstayers thus trying to ensure fair use of facilities for all users. Daily charges may be imposed for staying longer than the maximum time allowed so it is in the interests of all to heed the local mooring restrictions. Remember, it is a condition of the issue of your licence that you follow mooring instructions so by that reckoning the representatives of the Trust are within their rights to ask you to move on if they feel the terms are being abused. These terms also apply to those who do not declare a home mooring, but more of that in the Continuous Cruising section. The issue of your licence is also conditional to the boat being in compliance with the requirements of the Boat Safety Scheme at all times and, as previously mentioned, you must have an in-force insurance policy for the boat. The insurance must cover third-party liabilities of at least £2m and be valid for the duration of the licence. Full terms and conditions of a Canal & River Licence can be found on their website, together with full cost details. These licences cover one day, one week, one month and what is know as the Thirty Day Explorer. They are primarily intended for the owners of portable or trailer boats and are not generally available to owners of narrow boats floating in marinas or moorings connected to CRT water. The exception is for holders of “Rivers Only” standard boat licences who wish to extend their licence to cover a short term cruise on canals. The Gold Licence is subtly different to the standard narrowboat licence in that it is not refundable and only issued for the full calendar year from the 1st January. Anyone that has a standard CRT licence that expires on a different date will be eligible for a pro-rata refund for the outstanding portion should they wish to switch to a Gold Licence. The Gold Licence allows the holder to freely cruise on Environment Agency navigations and Trust waterways in England and Wales. Depending upon your travels, this can be a trouble free way of paying for transition between the two authorities waterways but requires careful consideration for those of you who will mainly cruise the CRT managed waterways. As we mentioned before, movement between the two authorities waterways can be paid for on a pay-as-you-use basis so check out any potential toll charges when you plan your cruise. You will still need to be aware of the Conditions, Acts, Bye-Laws & Regulations that apply to the particular waterway your craft is being used on. Additionally you will still need to pay for visits to privately managed waterways such as the Basingstoke Canal. The Canal & River Trust produce an informative Gold Licence Information Pack which not only details costs but also gives you information on all the waterways the licence may be used on. Narrowboat License… As A Continuous Cruiser? As we discussed above, narrow boaters without a home mooring are classed as continuous cruisers. Your narrow boat will be assessed in exactly the same way as those who declare a home mooring and exactly the same licence fees will apply. You can have a Standard Private & Pleasure Boats long term licence or a Gold licence. 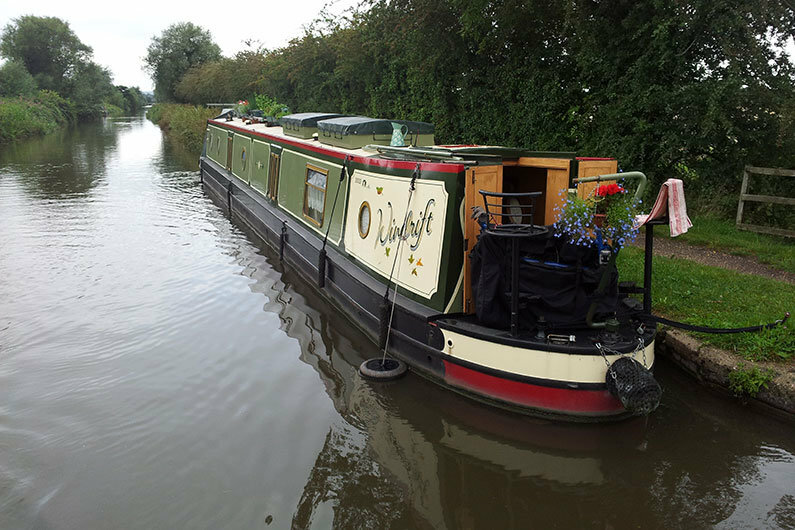 It is simply the lack of a home mooring declaration on your licence application which means an additional condition is placed upon you by the Canal & River Trust. In the words of the CRT this condition is…”If a boat is licensed without a home mooring it must move on a regular basis”. This seemingly innocuous sentence is key to understanding what the CRT terms “guidance” for boaters who fall into this classification. This guidance in itself does not have the force of the law but is based on professional legal advice following a high profile court case. Within the CRT General Terms & Conditions there are definitions of key words such as “navigation”, “place” (neighbourhood) & “home mooring”. There are also guidelines on what may be construed as “reasonable circumstances” for overstaying, and these include serious medical emergencies & temporary mechanical breakdown. 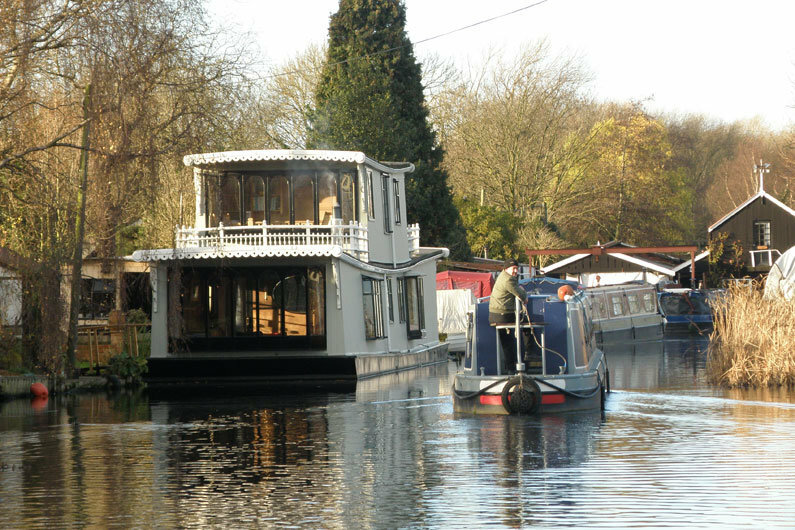 The bottom line is that the licence holder must be seen to be using the narrowboat for a genuine cruise and that unacceptable reasons for staying in a neighbourhood or locality for longer than 14 days are the need to stay within commuting distance of a place of work or study. A Houseboat Certificate is only issued in conjunction with a CRT long term mooring agreement and the two run concurrently with the same expiration dates. At the moment, the cost of a HBC is the same as a Standard Licence but the CRT have suggested this could be reviewed in future to make the cost of the HBC more expensive. 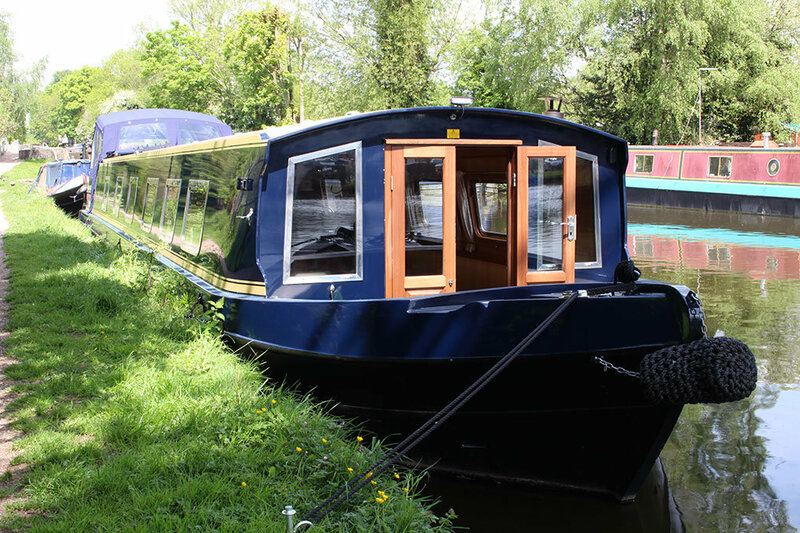 It is the case that the British waterways Act 1995 enables the HBC holder to assign any unexpired portion of the certificate to the new owner of the boat when it is sold. In addition to this, the historical policy of the waterways authority has been to allow the associated mooring agreement to be transferred as well. It seems that this ruling is not applied retrospectively so any boats issued with an HBC and long term mooring prior to August 2010 will continue to be assessed in the old way, at least for the time being. It is inevitable that rulings related to residential liveaboard boats will continue to evolve so long as more & more of us choose the canals & rivers as our primary residence. So that’s that! If you are the owner of a HBC you will be more than aware of the recent changes and if you are not an owner of one, check very carefully with the CRT and local authority to ensure it is a path you want to pursue.